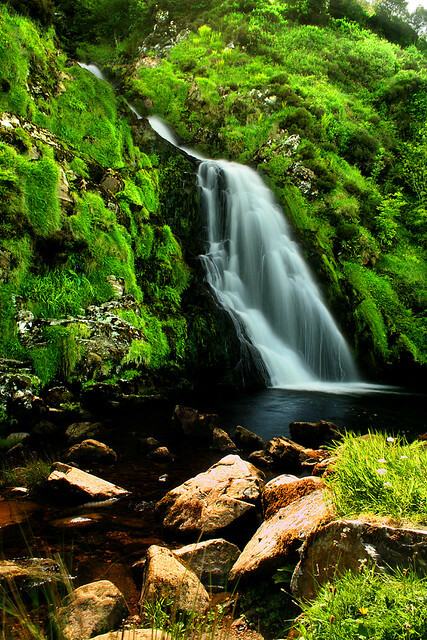 Waterfall in Donegal, Ireland | Flickr - Photo Sharing! PLEASE VIEW FULL SIZE!! Waterfall in Maghery, Donegal, Ireland. Anthony Thomas [aka wabberjocky], and 32 other people added this photo to their favorites. Beautiful! The water looks like angel hair! Love It! Someday God Willing! Hi, I'm an admin for a group called Ireland!, and we'd love to have this added to the group! Hi, I'm an admin for a group called *Nature pics*, and we'd love to have this added to the group! Thanks for sharing your great shot! Visit to see what other great photos have been selected. What a brilliant shot! A great compliment for for my blog post on guided meditations. I've credited the photo to you at the end of the post.